BMF, is an award-winning global experiential agency offering a variety of services across integrated marketing, including experiential strategy, design and production, sponsorship and partnership marketing, social media and influencer engagement, content creation, data and analytics, talent procurement and public relations. Marriott International came to BMF with the goal of creating the largest, most integrated America’s SMR Leadership Summit since the acquisition of eleven new Starwood brands. BMF was challenged to ideate an innovative alternative to a traditional sales conference. The challenge was to develop a strategy that allowed Marriott to cement the brand personality and positioning of twenty-five hospitality brands within the hearts and minds of 1500+ salespeople through a memorable experience. 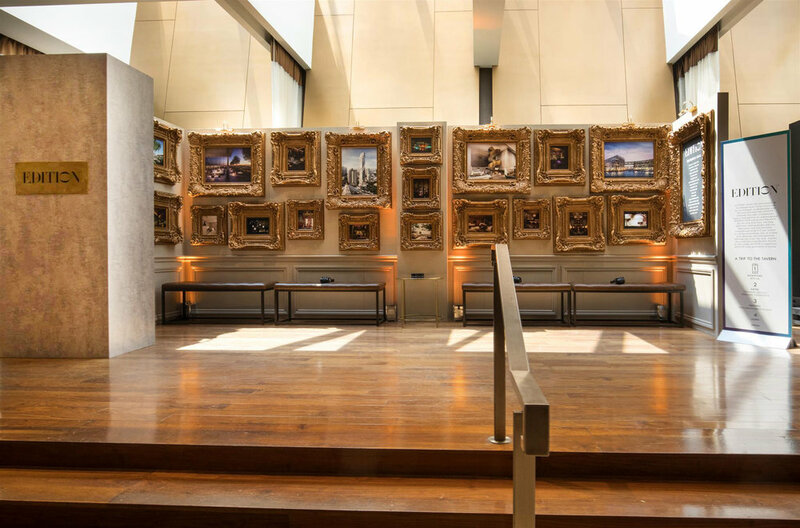 BMF created a multi-sensory ‘playground’ that invited sales attendees to explore each and every hotel brand by engaging them in a fun, educational, and memorable way. 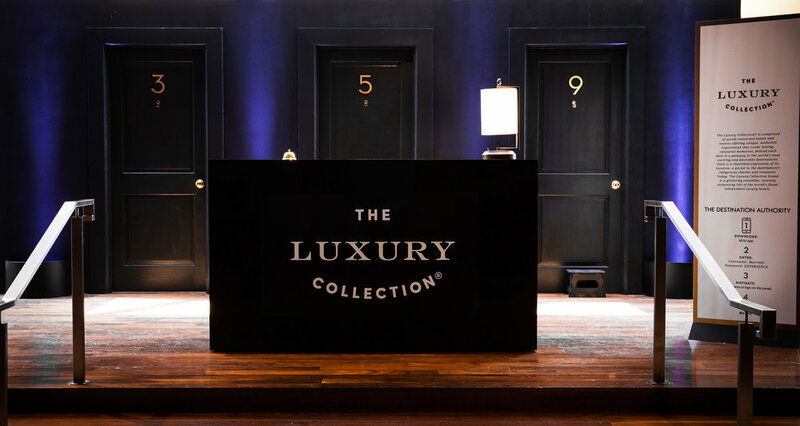 Similar to a gallery or museum, guests were encouraged to discover different rooms to immerse themselves in each brand’s ethos. 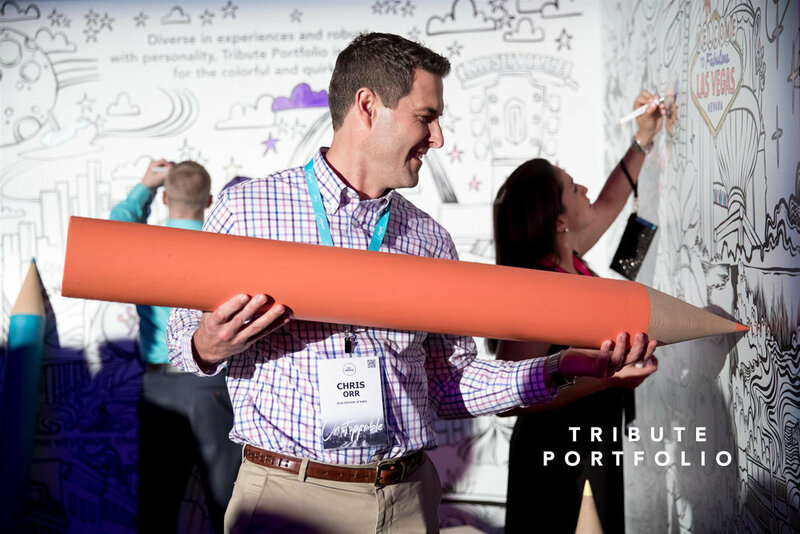 Brand positioning was cemented in attendee’s minds through unique activations – for example – a giant ball pit equated MOXY, a fun, Millennial brand with PLAY. These emotional connections served as the antidote to communicating brand identities through traditional channels, in favor of leveraging the power of experience to create memorable impressions through narrative storytelling. Brand Partners: AC Hotels, Aloft Hotels, Autograph Collection Hotels, Courtyard, Delta Hotels, EDITION, Element, Fairfield Inn, Four Points, Gaylord Hotels, JW Marriott, Le Méridien, The Luxury Collection, Marriott Hotels, Moxy Hotels,Renaissance Hotels, Residence Inn, Sheraton, SpringHill Suites, St. Regis, Towneplace Suites, The Ritz-Carlton,Tribute Portfolio, W Hotels, Westin. "You can have a traditional trade show floor and presentation, but we wanted to have guests touch, see, feel, and hear [to learn about] a brand in a digestible format, which BMF did flawlessly”.